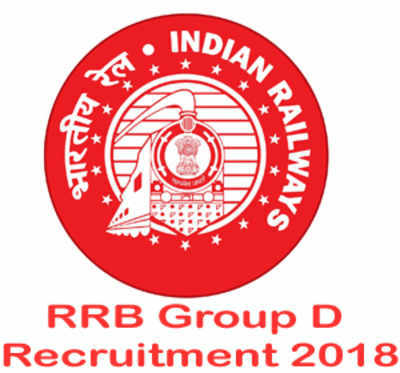 The Railway Recruitment Board (RRB) has released the Admit Card for Group D exam on 4 October 2018. Candidates who have successfully registered and submitted the application form, and paid the application fee for RRB 2019 Group D will be able to download the admit card. The RRB 2019 Group D Admit Card is a mandatory document that should be carried to the exam hall. 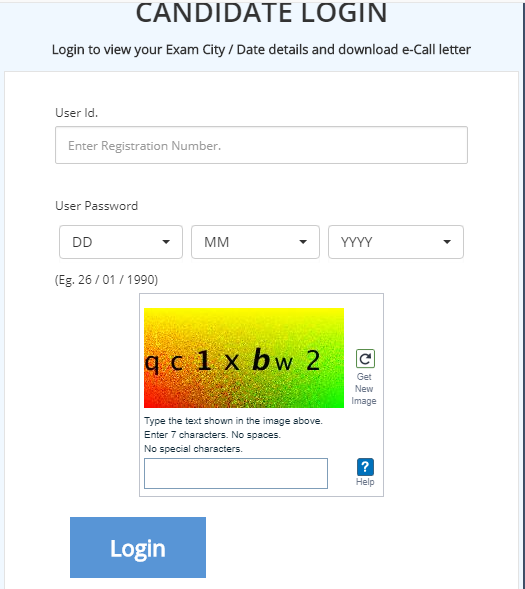 The direct link to download the admit card is "https://dc4-g22.digialm.com//EForms/configuredHtml/2022/57738/login.html". Candidates will not be allowed to write the exam without the hall ticket. The RRB has decided to conduct the exams after October 16, 2018. Go to the 'download hall ticket' direct link, which is "https://dc4-g22.digialm.com//EForms/configuredHtml/2022/57738/login.html". Credentials such as User ID and Date of Birth of the candidate is required to log in to the admit card section. Along with the credentials, candidates have to write the captcha in order to log in. The Hall Ticket/ Admit Card for RRB 2018 Group D will be displayed on the screen. Click on "download admit card". The browser will automatically start downloading the hall ticket and will be downloaded in the saved destination. Take copies of the Hall Ticket and carry it to the examination hall.